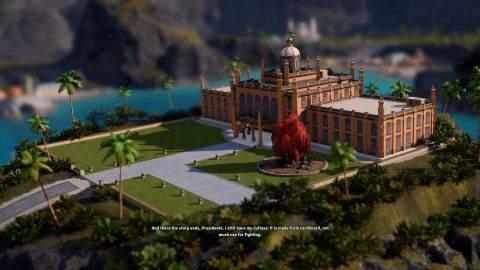 A strong and stable return, but can Tropico 6 earn your vote? What is it? The latest in the city building series, now with a new developer at the helm. The only thing that can placate them? Building a golf course.